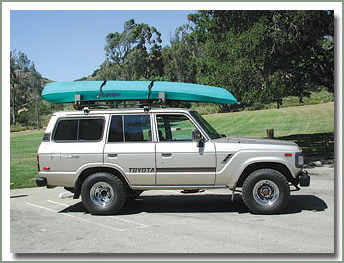 It's that time of year that most of us like to enjoy many outdoor sports, Specter now offers one & two man ocean kayaks. 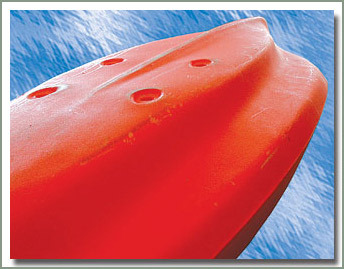 These are the latest in one piece design roto molded polyethylene kayaks. 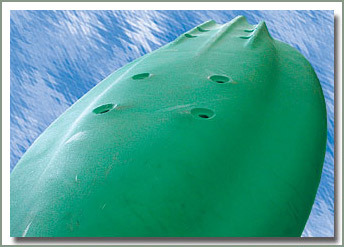 The unique keel design makes it track very well, which is great for surfing down the waves. 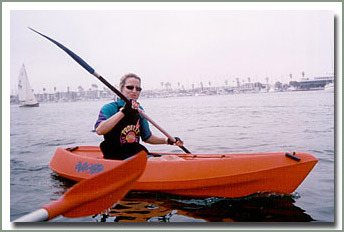 It also makes it very safe and stable, a great kayak for young and old. Excellent for the beginner who is new to kayaking. Great for ocean, lakes, and river runs. 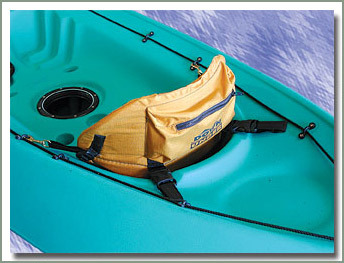 The hatches are well designed for storage, each kayak comes with two hatches, the one man kayak comes with one hatch storage bag, and the two man kayak comes with two hatch storage bags. The hatch storage bags are designed to keep gear safely stowed away and for convenient access. 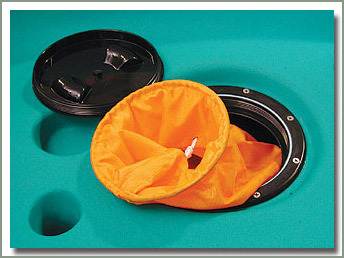 Additional hatch storage bags are available separately. 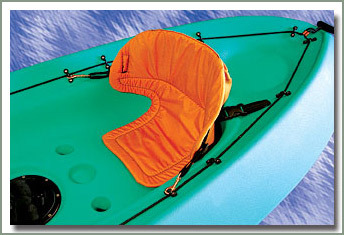 The nylon rope around the entire kayak provides an easy to grab railing, and makes for easy lifting. One man Kayaks come complete with back support and paddle. 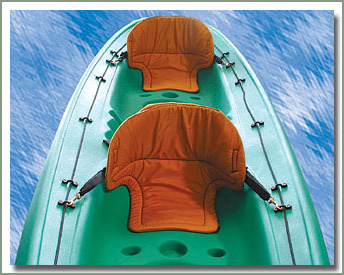 Two man Kayak come complete with two back supports and two paddles. So grab your kayak and go hit your favorite fishing or diving spot. Kayaks are sold "Will Call". Optional rod holder (see #504-108) makes is the perfect option for holding your fishing rod, mounts to any flat surface, rotating and locks in position. This snap rod holder will fit virtually any rod and reel combo, including short rod butts, baitcasters, threadline and small overheads. 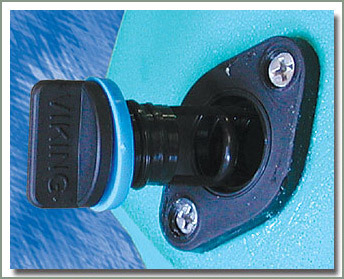 It's compactness makes it easy to mount to any flat surface, so you can mount this to your kayak, boat, canoe, roof rack,, bumper, etc. Can be side or flat mounted. Has a fail safe locking device. 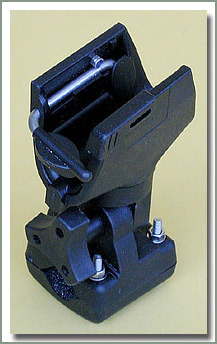 Heavy duty vertical and horizontal adjustments, swivels 360 degrees and vertical 90 degrees. UV, salt and oil resistant. Stainless steel components.